The dryer is running but it is cold This means the thermal fuse has most likely popped and needs replacing, this is normally because the dryer has overheated and the fuse is there to prevent a fire. It is recommended you get the dryer vent cleaned before calling an appliance company to replace the thermal fuse. We get calls after an appliance tech has replaced the thermal fuse to get the dryer vent cleaned, but they have run the dryer and the thermal fuse has blown again. This means they have had to pay the appliance company twice and pay to get their dryer vent cleaned. Calling Dryer Vent Cleaner first could have avoided the extra fee’s! The dryer manufacturers recommending that home owners have their dryer vent cleaned every 2 years to help prolong the life of the dryer. 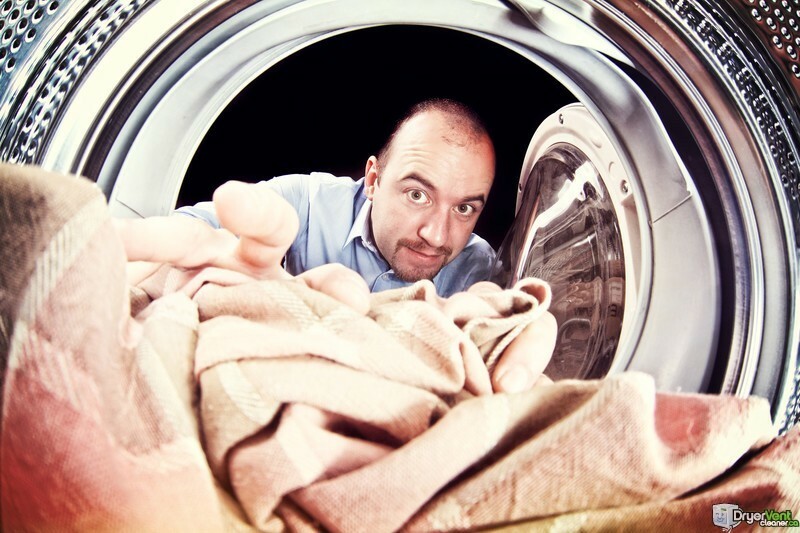 Cleaning the dryer vent will prevent clothes not drying and ensure the dryer runs efficiently.